Yeesh. 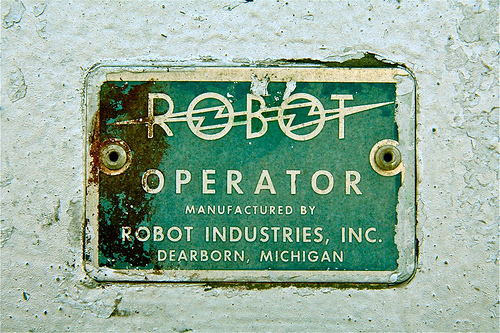 Wonder if the robot plant in Dearborn is still in operation and we wonder what kind of robots the robot operater operated. This is from Gowanus, of course, which was robot center at one time.